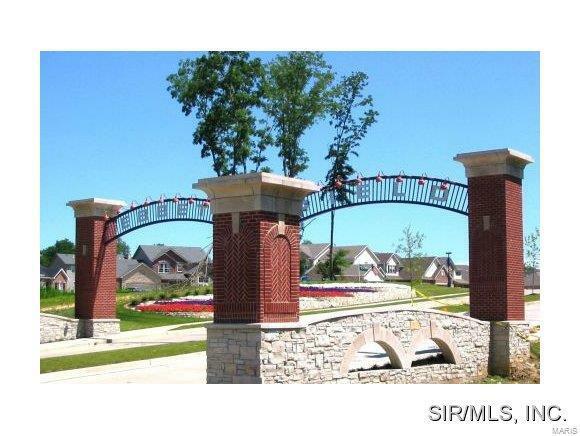 BEAUTIFUL EBBETS FIELD SUBDIVISION, MINUTES FROM INTERSTATES. LOT PRICES RANGE FROM $79,990 - $89,990. AGENT INTEREST.